Come say "Hi" to 1st Princess Taylor Censoprano at Happy Kids Day! 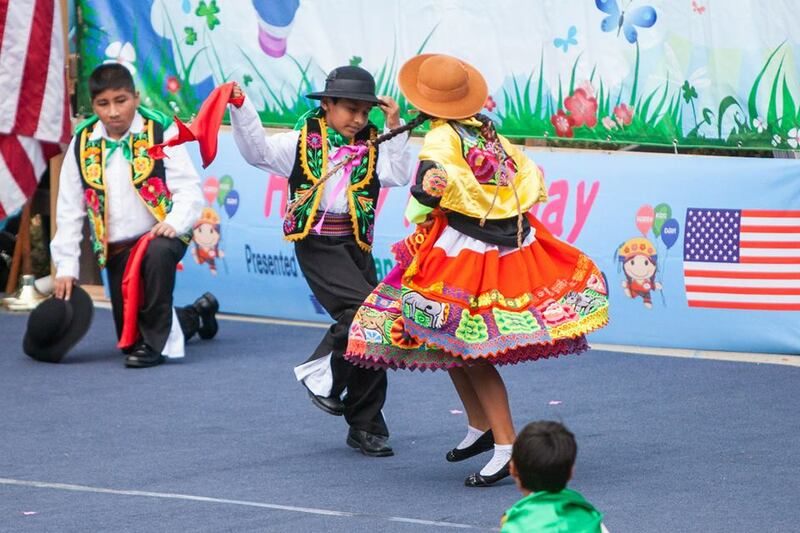 "Happy Kids Day is a multi-cultural festival dedicated exclusively to children of all ages with activities, games, performance, and international delicacies. 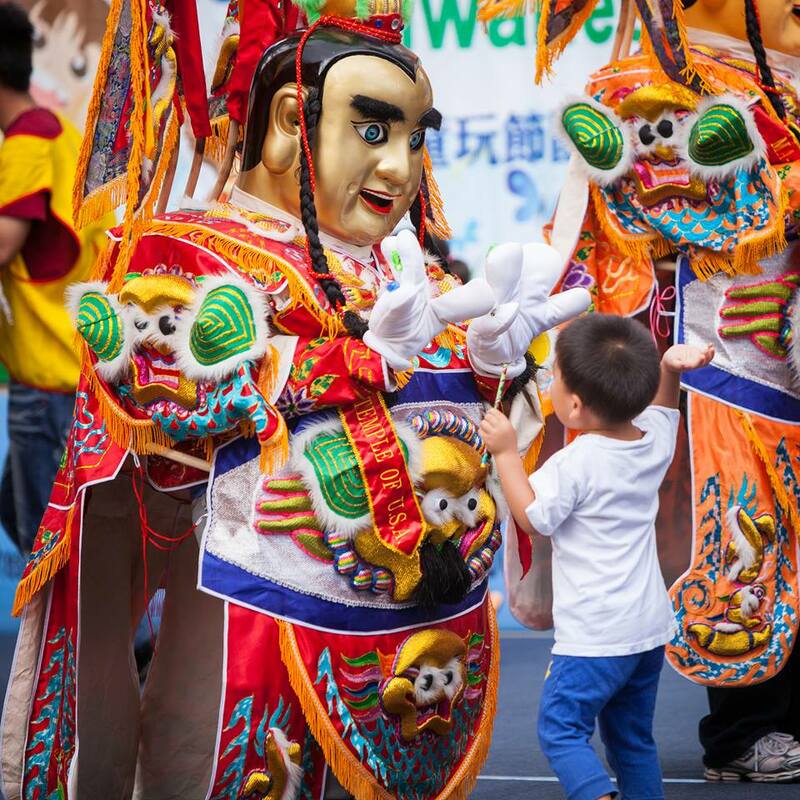 As one of the largest kids events in the San Francisco Bay Area, come experience and appreciate ethnic heritages of different cultures and enjoy a memorable Happy Kids Day."